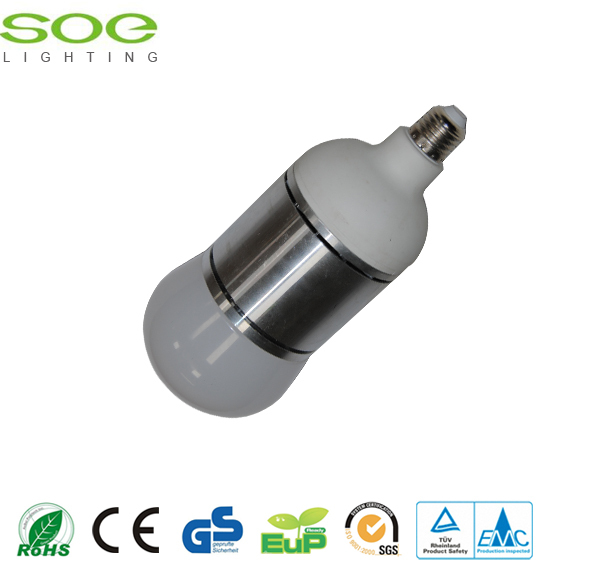 High lumen aluminum frame inside LED high power bulb is a hot product of our factor. 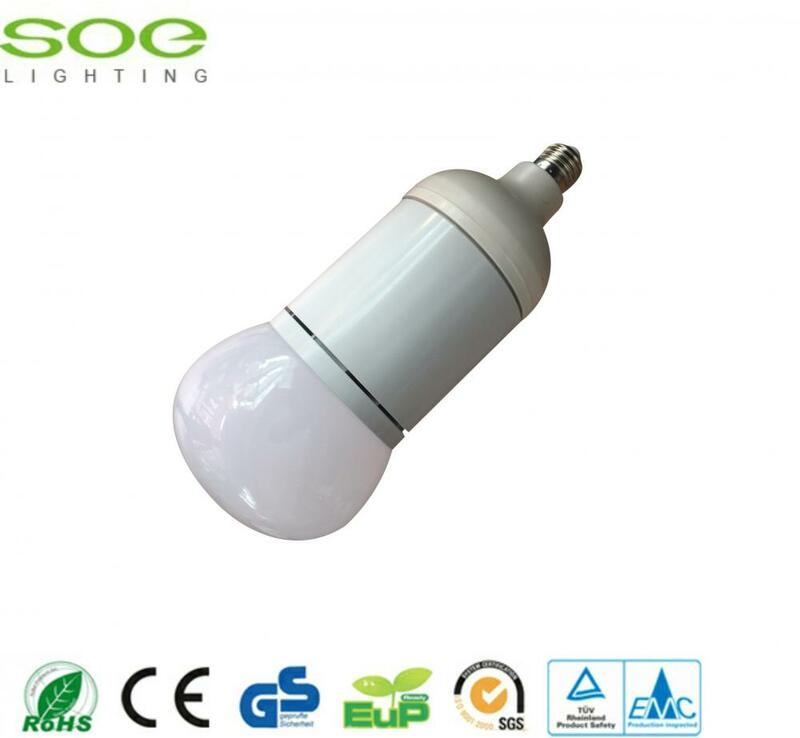 Adopt imported high quality high lumen light sources makes the high power bulbs brighter and fade less, lumen of the bulbs` can reach 90-120l/w, the light mild and even not hurt the eyes. High efficiency and power factor LED separated driver, ,make the bulbs start without delay and flicker free. 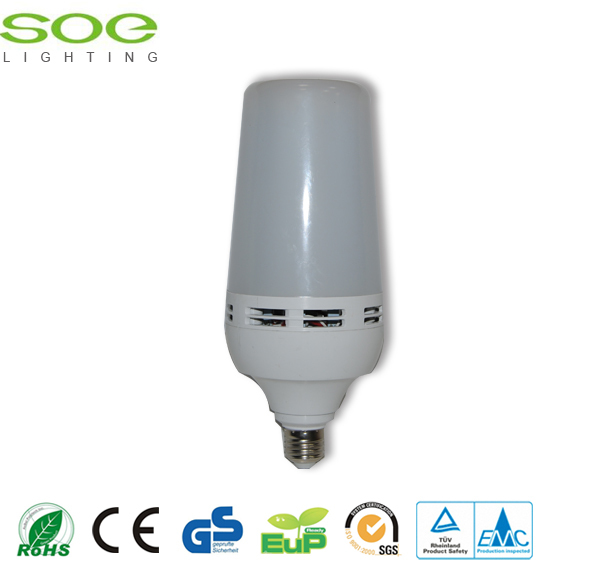 Install easily and flexible, E27, B22 holder, make the bulbs can directly replace the traditional lamps, 35w 45w is available. 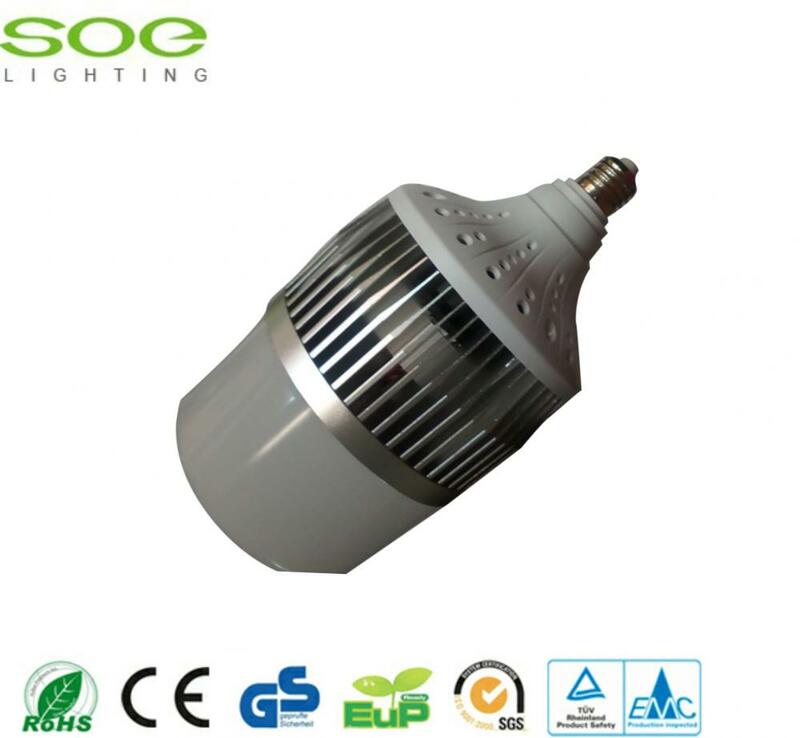 Separated constant current driver, high quality aluminum as a heat conduction medium, national standard PC flame retardant shade, high shock & vibration resistant, ideal heat dissipation design, stable performance, make it the best choice for home lighting and commercial lighting. Neutral packing or others packings can be customized. For sample order, usually by DHL, UPS, Fedex, EMS, etc as clients' requirements. Lead time : 3days for sample .15-20 days for bulk order after payment. etc certificates and more than 10 years` experience in this field.Our products have been exported to Ireland, Italy, Russia, Albania, Jordan, Iran,Iraq, Afghanistan, Turkmenistan, Libya, Syria, Lebanon,Kuwait, Saudi Arabia,Egypt, Nigeria, Sudan, Korea,Pakistan, Nepal, Bangladesh, Phillipines,Malaysia, Venezuela,Colombia, Jamaica etc countries. Residential Buildings, Home,Office, Meeting Room ,School, Library,Factory, Warehouse,Hotel, Casino,Parking Garage,Hospital,Commercial Center,Supermarket,Shopping mall,anywhere you want. 1. Payment terms: 30% TT before production, full payment before delivery. 2. Delivery time:20-30days after payment. 4. packing term: Each product in a small inner carton ,30pcs or 15pcs inner boxes. 5. Special discount and protection. 1.Quality assurance:All the products will go through 5 checks during production:Raw material check,Lights beads check,Aluminum plate check,Power supply check and,The finished products 48 hours test. 2. Warranty: 2 years warranty,the broken lights will be replaced and the new lights will be sent to you together with your next order,depend on detailed situation. 3. 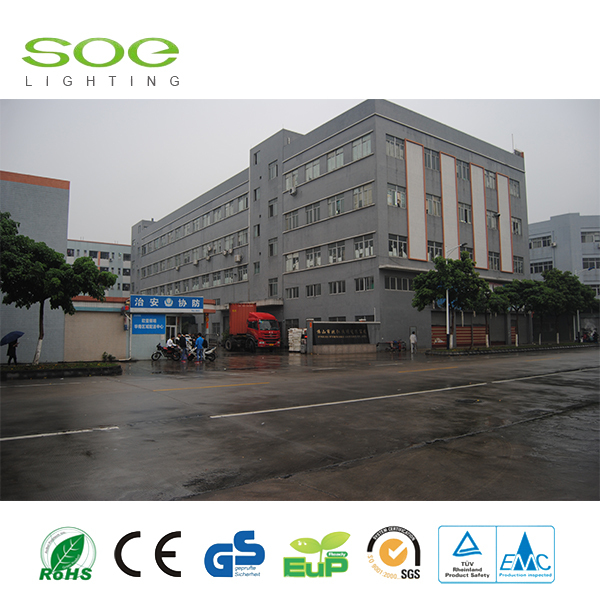 Competitive production capacity: monthly production more than 600,000 pcs bulbs or other lights. 4. 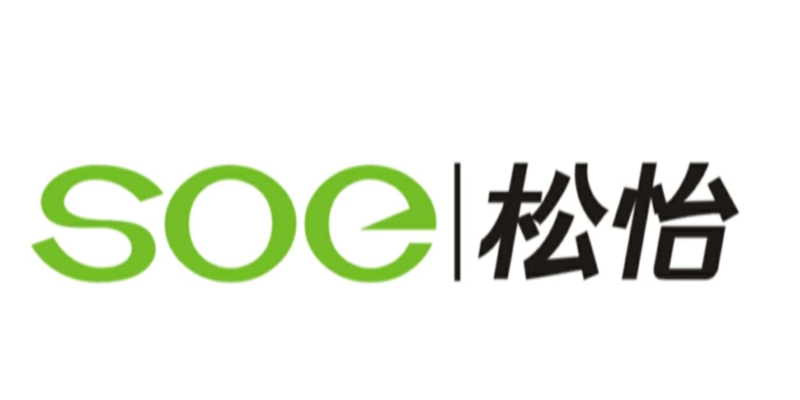 Manufactuer's price:Factory direct sale,competitive price.